Tallinn is the capital city and main seaport of Estonia. It is located on Estonia's north coast to the Baltic Sea. Talinn lies about 80 kilometres south of Helsinki. 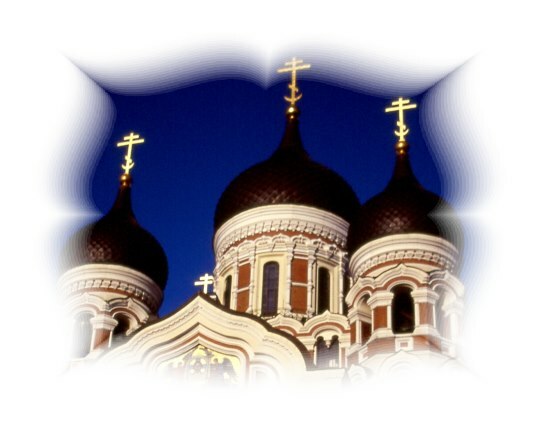 The former name of Tallinn was Reval.